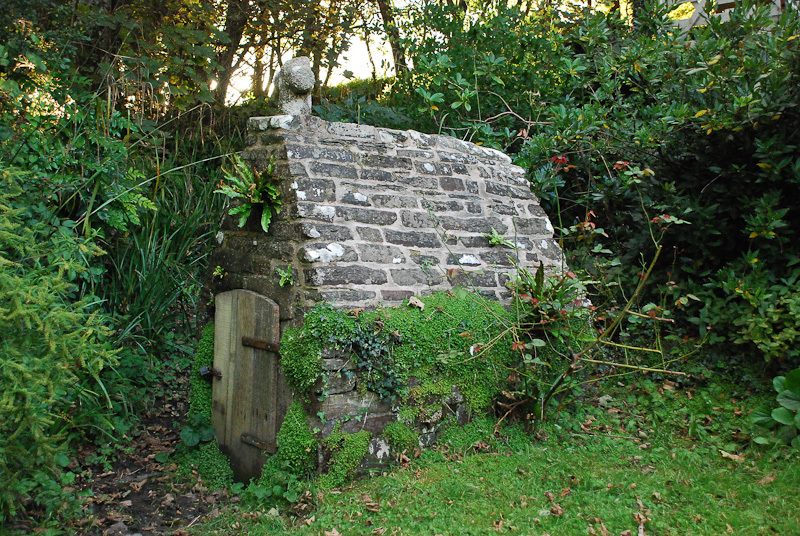 St John’s Well in the gardens of the Old Vicarage, Morwenstow, is now cared for by the National Trust. Although the gardens are private there is public access to the well itself from the lane leading down to the house. Still breathes the Baptist’s sweet remembrances round. It freshens to this day the Levite’s grassy mound. From Echoes from Old Cornwall by R. S. Hawker; reprinted in Cornish Ballads. Remember I do not pretend to holier Life than other Men. Far, very Far from that. God be merciful to me a grievous sinner. But for Seventeen Years I have fought the Battle of the Church in this Corner with a single human Succour. The Clergy around me – the wretched Heretics, the spawn of that miscreant John Wesley – the Rich and potent Landlords – all these have assailed me, and I have scourged and beaten them all continually. Reliance has been on the young men in white garments, whom I can well nigh see, and they have conquered for me ‘an host of Men’. Once Sir J. Buller tried to take from me my Holy Well and a piece of ground. I had but 27£ on Earth, for I am poor, but with one only Collect said nightly at the Altar I encountered the wealthy Baronet, Lord of the neighbouring soil, and I did thrash him well. The Jury gave me an immediate verdict, and Sir Ahab paid into Court 1370£, his own costs and mine. Life and Letters (p. 228). 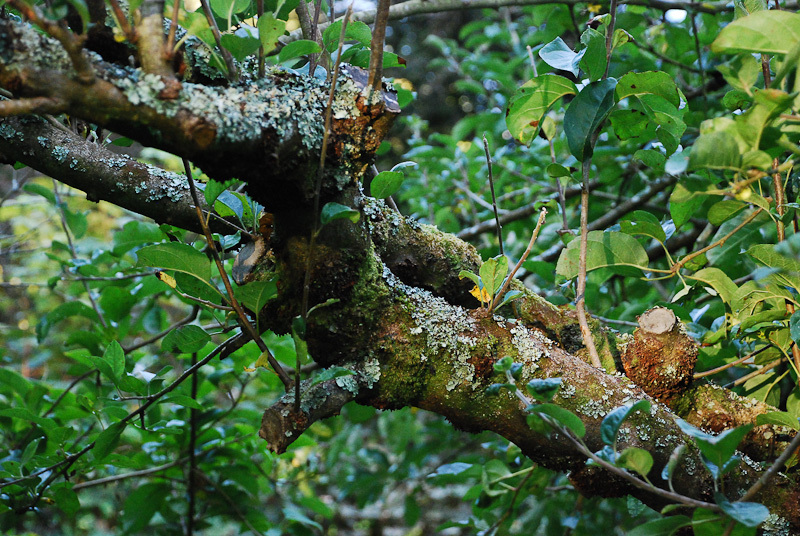 Early morning sunshine in the orchard below St John’s Well.